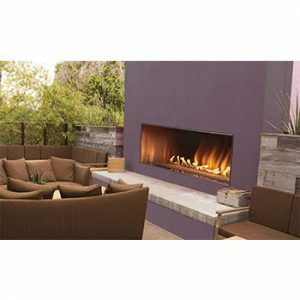 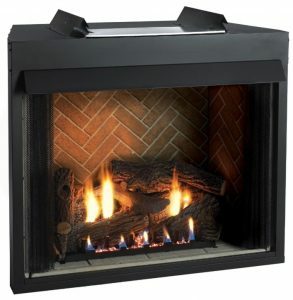 The Ember Vision series of gas log sets are set apart from the rest thanks to the ember bed at the front of the burner base. 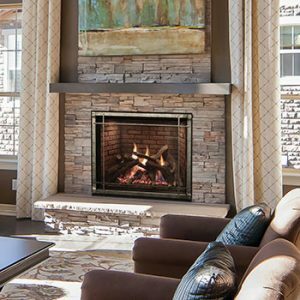 White Mountain Hearth gas logs warm your room quickly and efficiently, while using about half the energy of a vented gas log. 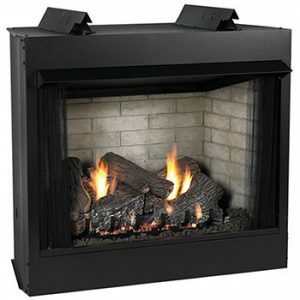 White Mountain Hearth Vent-Free log set creates a consistent, controlled heat – without dangerous flare-ups or chilling die-downs. 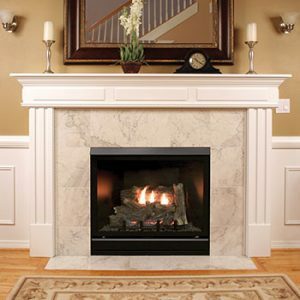 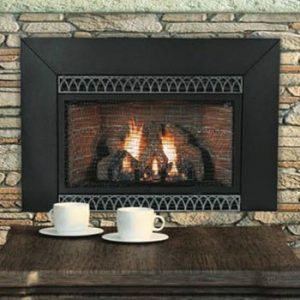 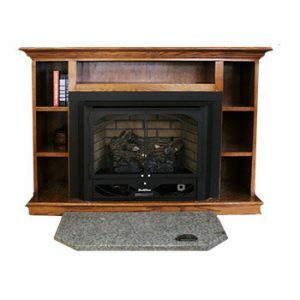 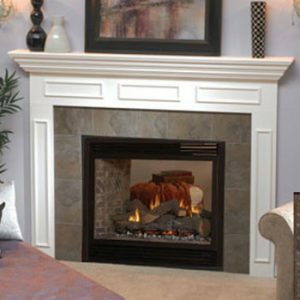 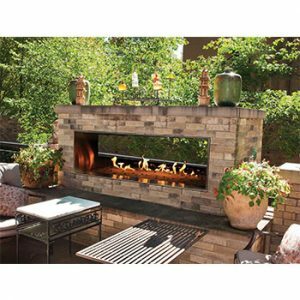 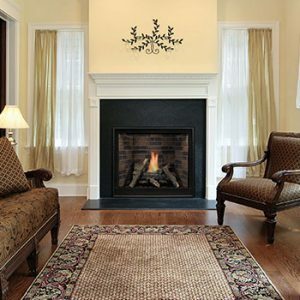 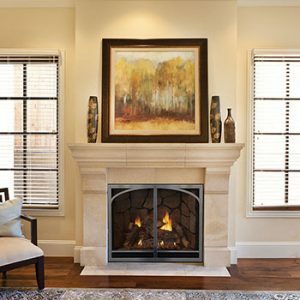 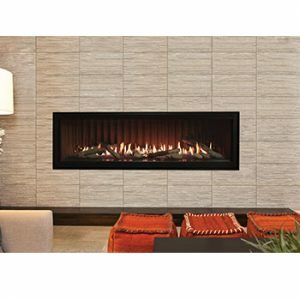 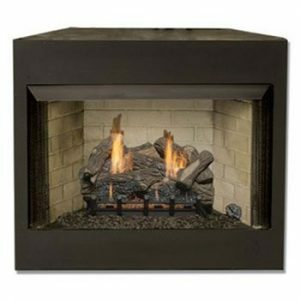 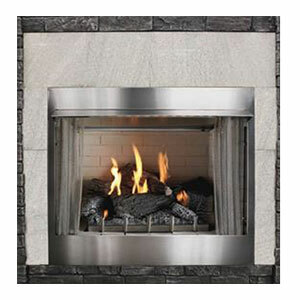 Monessen Hearth products were designed for the savvy consumer that believes in outstanding quality and style.